 Boxing Classes at MKG Seattle | Learn. Play. Sweat | Learn More Now. Basic boxing skills are absolutely essential for martial arts and self defense and a fantastic total body workout. Learn the fundamentals of offense, defense and footwork in our 4 weekly classes. Learn more then contact us below or at 206-789-2411 anytime. 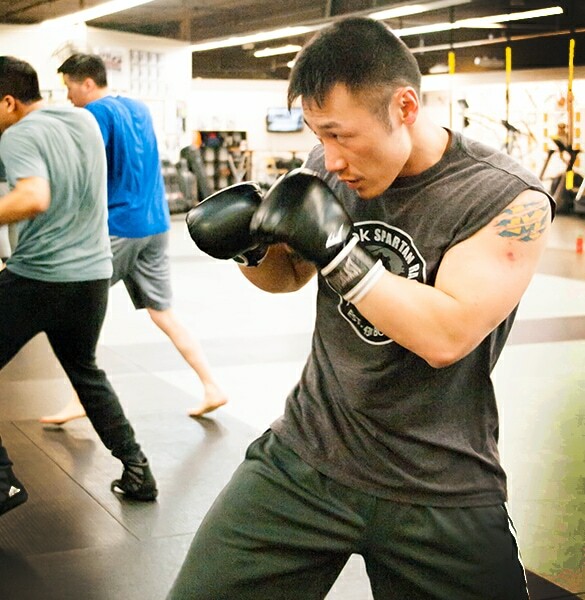 Boxing classes and boxing workouts are among the most popular offerings at MKG Seattle. Sometimes referred to as the ‘sweet science’ boxing offers fantastic total body fitness benefits while learning an art form that has existed for thousands of years. We welcome the beginner as well as advanced athletes in our program. Classes include pad work, heavy bag, speed bag, partner drills, shadow boxing, plyometrics and agility training and more. Always fun and never boring! Every program at MKG is treated like a school or academy rather than just a gym and our boxing training is no different. 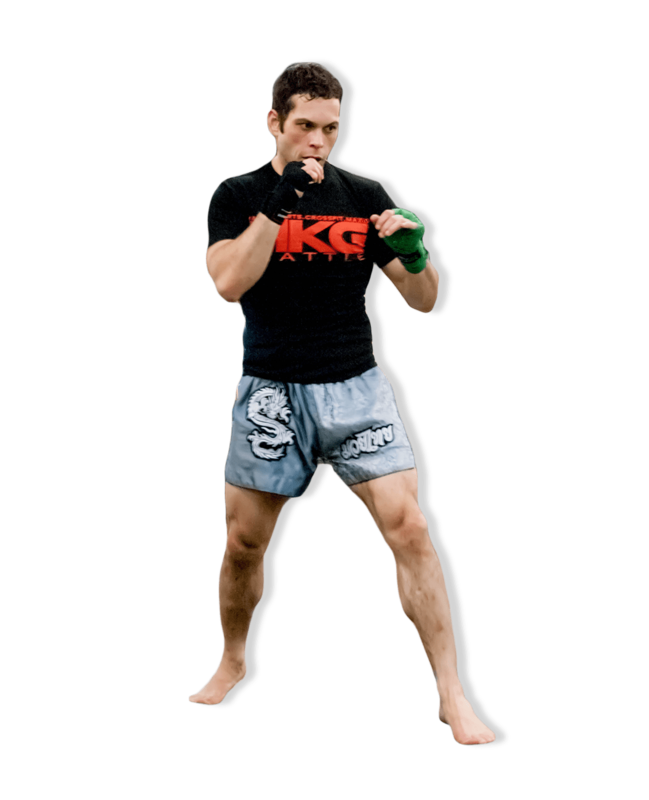 You will learn the fundamental punches, stance, footwork and defense as well as advanced counters and combinations. For those who know anything about MKG one of mottos is ‘Leave Your Ego’ at the door. There is no place here for those who think too highly of themselves and our environment is one of the friendliest around. We will get to know you, push you to work hard and accomplish your own goals. Every health club, fitness kickboxing studio and MMA gym claims to offer boxing instruction but few have qualified trainers. Our program has been instructed and/or influenced by two-time Olympian Robert Shannon, Olympian Queen Underwood, Coach Ricardo Acuna, Ringside Boxing Tournament Champion Tammy Wilson, Professor Leonard Trigg, Cappy’s Boxing and many others. Our coaches are actually taught how to teach as well as box and are expert at running group classes as well as private instruction if requested. While you can take boxing specific classes only the MKG schools are world famous for cross training in several methods simultaneously. Bruce Lee’s concept that in an unarmed confrontation there are four basic ranges: 1) Kicking, 2) Boxing/Punching, 3) Trapping and 4) Grappling. We are the best at integrating at integrating the arts at the highest level. If your primary interest is Fitness Boxing or Fitness Kickboxing you may want to consider our MAX 10 Fitness Boot Camp page as well.